Jason Banks is a stand up comedian based out of Columbus, Ohio. His unique and refreshing style of comedy has helped him emerge as one of the top rising talents on the comedy scene. 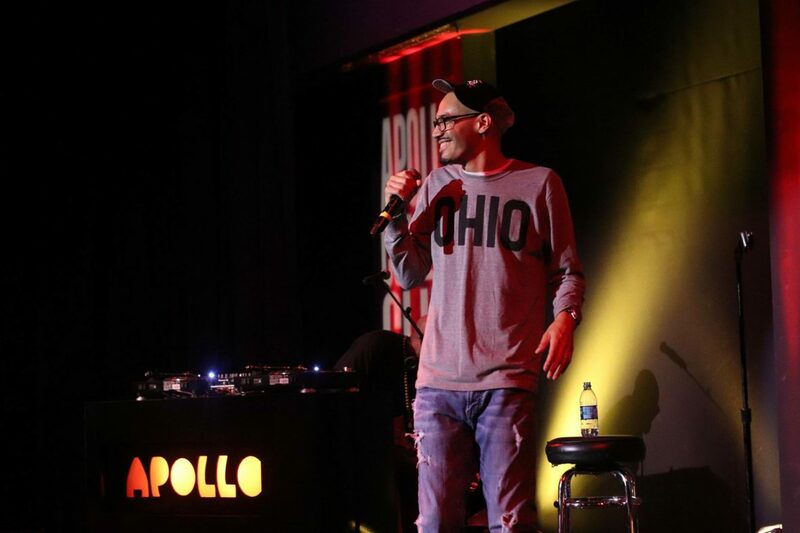 Jason’s natural ability to connect with any crowd with humorous yet over exaggerated stories has placed him as one of Columbus’s top comedians. After winning numerous contests throughout Ohio including the funniest person in Columbus contest at the Columbus Funny Bone, Jason has performed in some of the hottest clubs across the nation including the The Apollo. In addition, Jason has been featured on Tru TV’s Laff Mobb’s Laff Tracks, Sirius Satellite Radio, and Kevin Hart’s LOL Network.